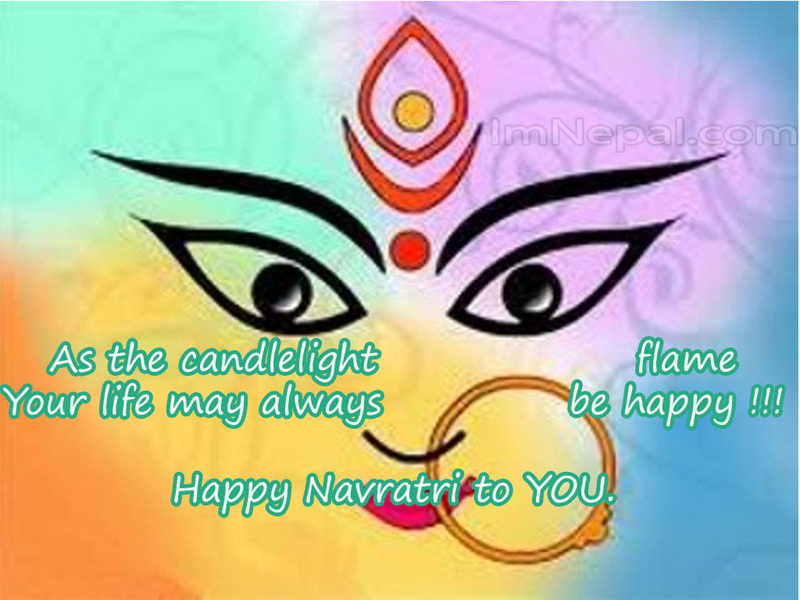 Find here Happy Navratri Quotes in English for Facebook Friends. 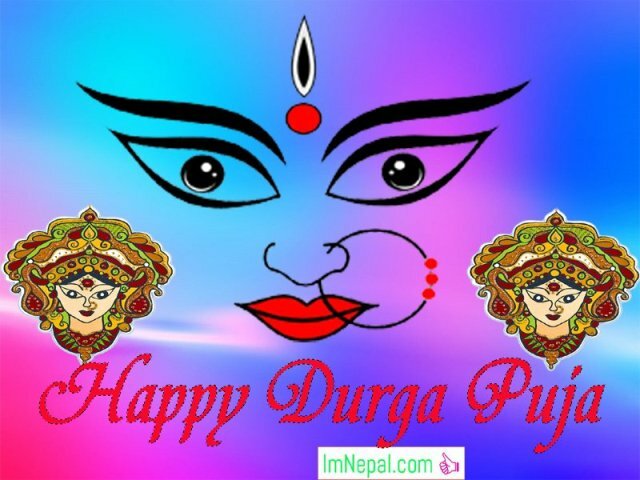 You can download this Durga puja or Dashain or Dussehra wallpapers with Goddess Durga Eyes. 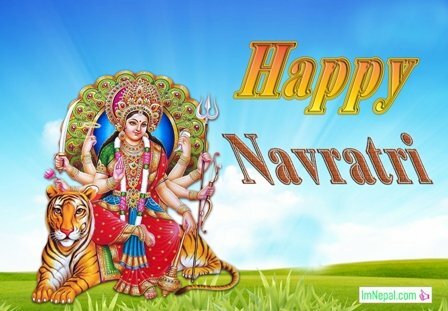 Make your Facebook friends happy with this great quotes from Happy Navratri 2018. 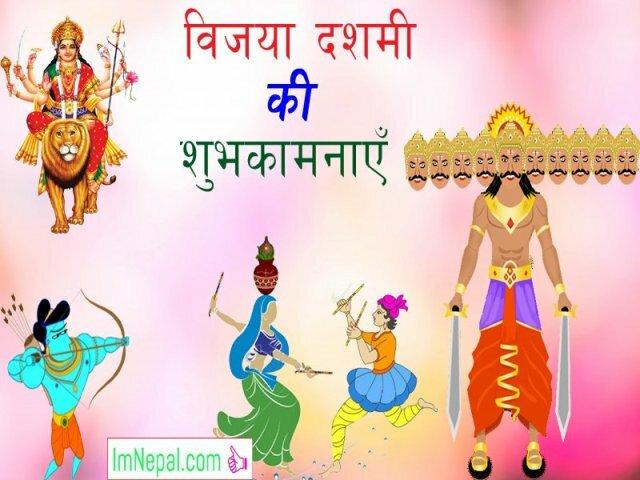 Dashain is the most important and longest celebrated festival in Nepal. 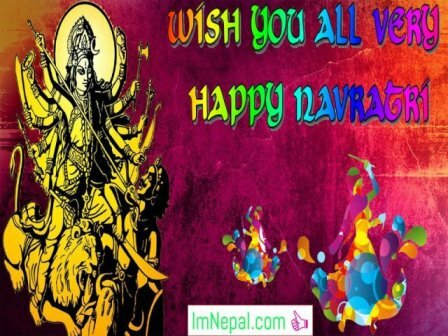 It is the main festival of the Hindus of Nepal. 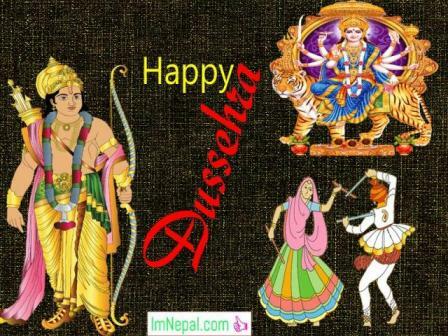 Usually celebrated in the Ashoj month of the lunar year, Dashain is celebrated for ten to fifteen days. 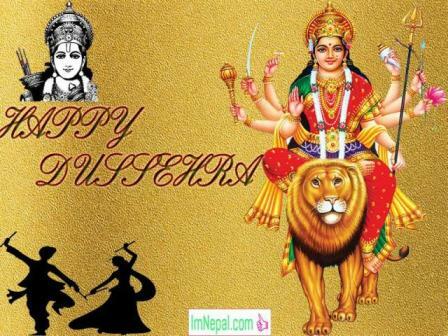 It is the time of worshipping different forms of goddess Durga. It is the time of family gathering and preparation of feasts. The festival is the mark of victory of good over evilness. All the cultural and traditional values of the festival have the positive sides except for the tradition of sacrificing innocent animals. Messages and wishes are conveyed to families and friends wishing for their well beings and prosperity. Below some sweet messages are listed which can be used by family and friends to wish each other on the auspicious occasion of Dussehra.